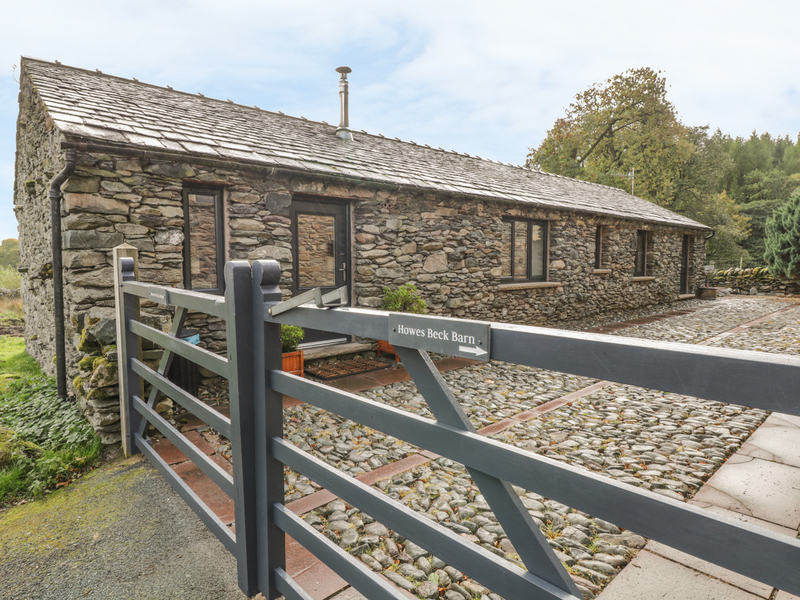 Howes Beck Cottage is a tasteful barn conversion located in the village of Bampton, Lake District. Hosting two bedrooms; a king-size double (zip/link which can be twin on request), and a king-size double, along with a bathroom, this property can sleep up to four people. 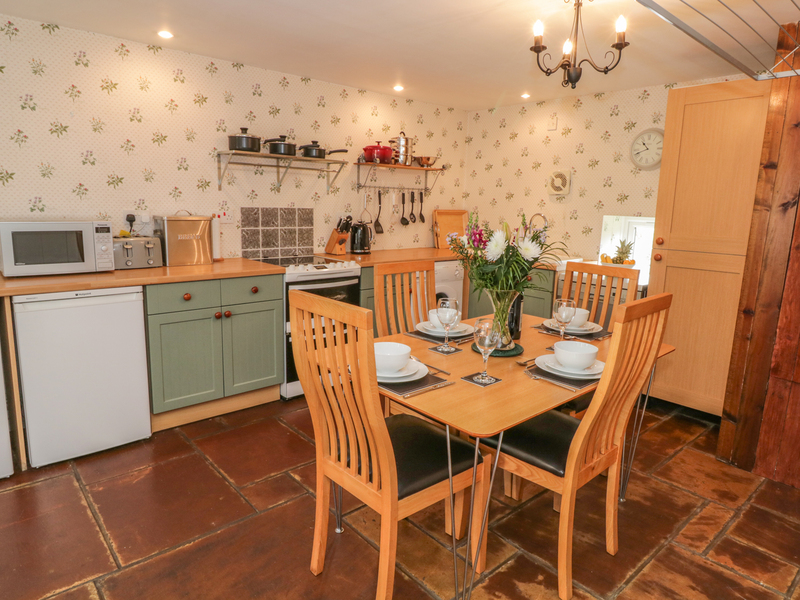 Inside you will also find a kitchen/diner, and a sitting room with a woodburning stove. To the outside is off-road parking for two cars, and outdoor furniture. Situated in a delightful setting with charming surroundings, Howes Beck Cottage is a lovely retreat in an excellent part of England. All ground floor. Two bedrooms: 1 x king-size double (zip/link can be twin upon request), 1 x king-size double. Bathroom with bath, separate shower, basin and WC. Kitchen/diner. Sitting room with woodburner. Oil central heating with woodburner. Electric oven and hob, microwave, fridge/freezer, dishwasher, washing machine. TV with Freeview, WiFi, selection of books, games and DVDs. Fuel, power and starter pack for fire inc. in rent. Bed linen and towels inc. in rent. Cot and highchair available. Off-road parking for 2 cars. Outdoor furniture for four people. 2 well-behaved dogs welcome. Sorry, no smoking. Shop and pub 1 mile. Note: There is secure storage for bikes and mountain gear.